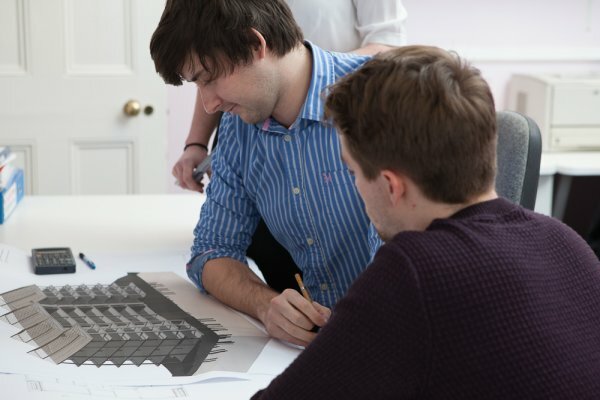 HOP is a multi-disciplinary practice of Consulting Civil, Structural & Marine Engineers at the forefront of the design of high quality building and engineering projects. The HOP team are a loyal, multinational workforce. All staff are highly trained and have a depth and variety of experience. 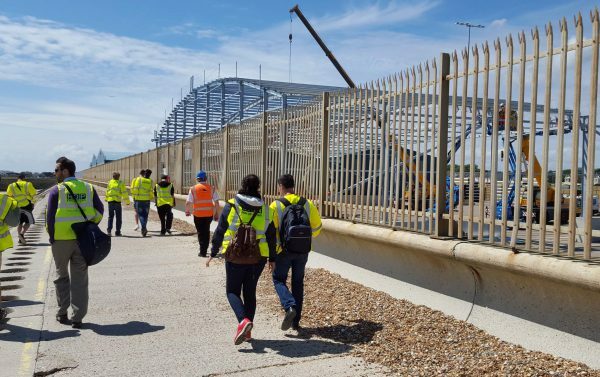 Our expertise extends across all engineering disciplines, on all types of structural, civil and marine engineering projects, from inception to successful completion. We are delighted to have been awarded 'Business of the Year' and the 'Professional Services Award' at the Brighton and Hove Business Awards (BAHBAs) 2017. 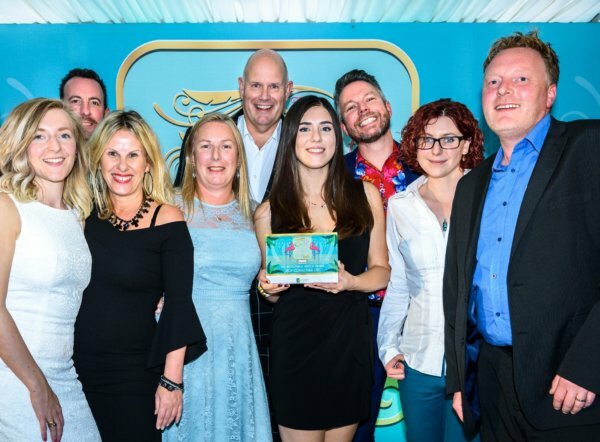 Receiving 'Business of the Year', the most sought after accolade of the night, was an unexpected surprise and we couldn't be more proud of all our staff. We continue to encourage hard working, passionate and driven individuals to grow with us. HOP offers a wealth of opportunities, from our work experience scheme to our sponsored degree programme, and a live list of current vacancies. HOP actively engage with the local community. Whether it is promoting engineering and construction, providing input on community projects, or helping others develop useful skills for practical application, we continue to give back. 'Practical Skills for Construction' was a week long course, organised and ran by HOP, to help those who wanted to get into the construction industry, but had not had the opportunity to experience the practicalities of some of the work involved, nor, importantly, had the opportunity to study for their CSCS card.